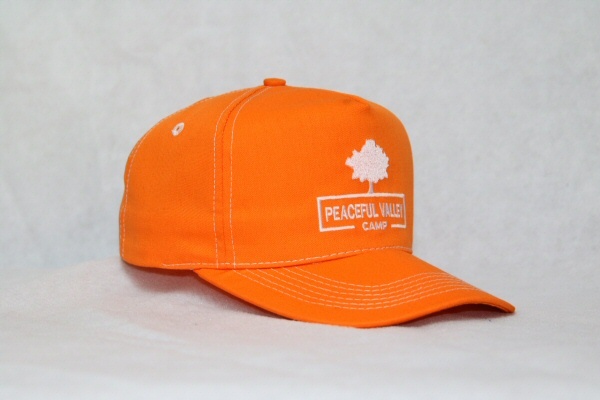 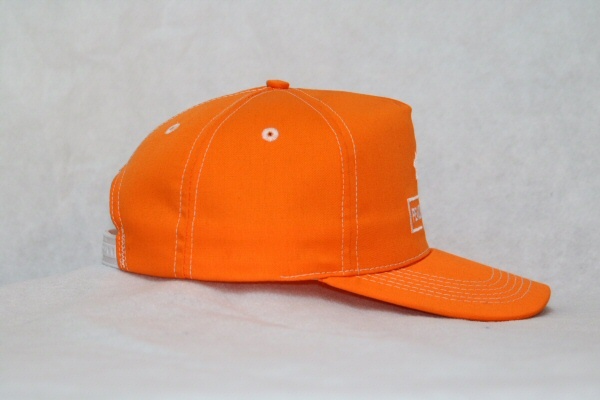 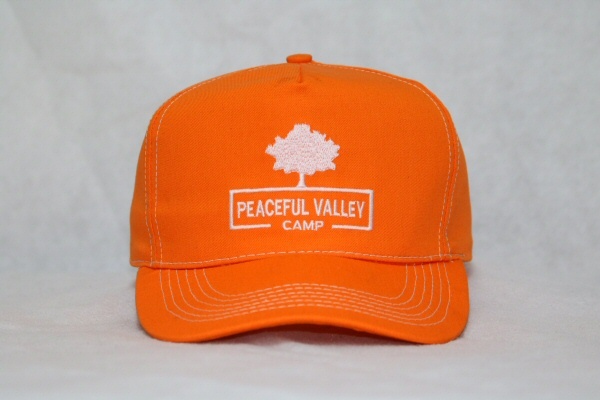 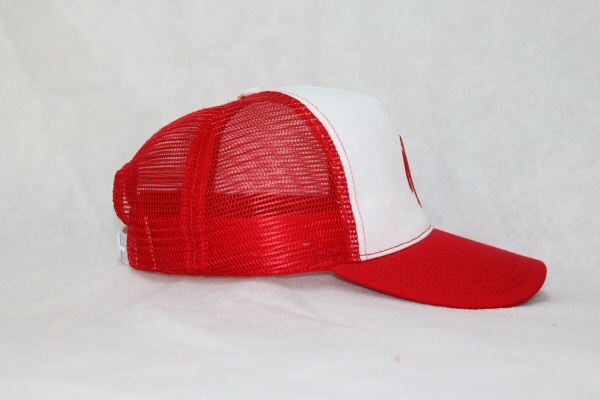 Our Traditional Trucker Cap! 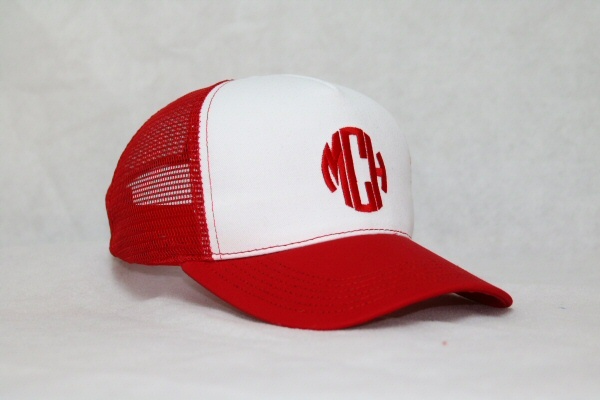 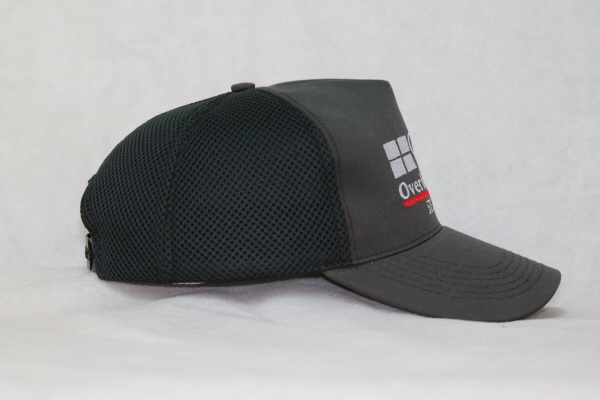 We have the rolled front or your traditional “Trucker” style. 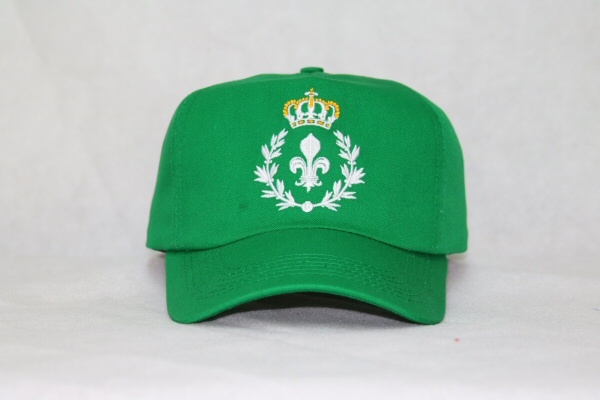 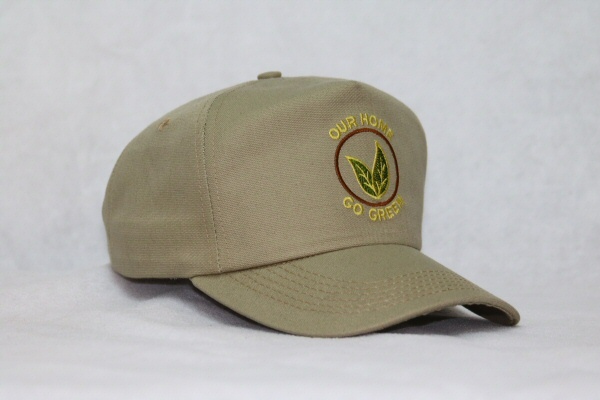 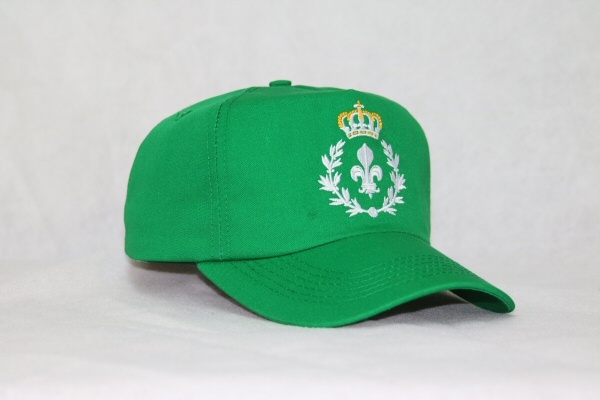 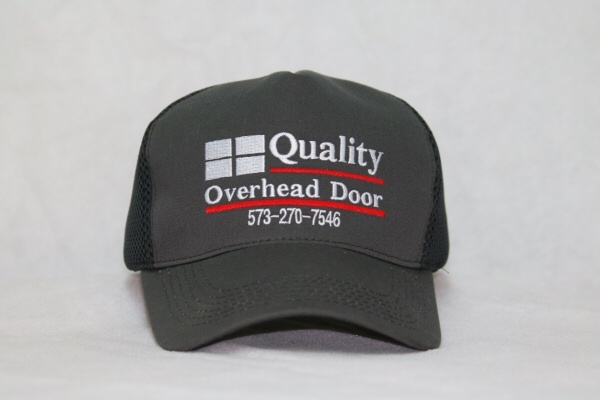 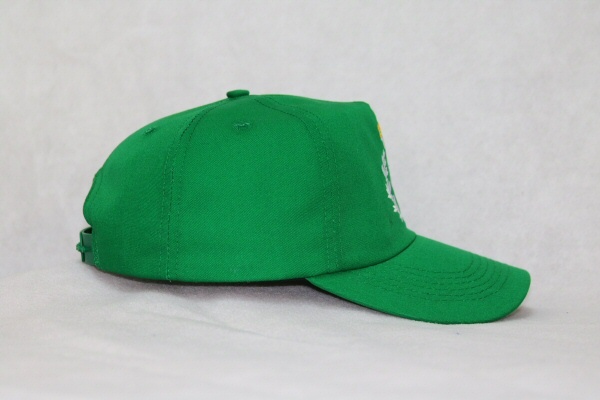 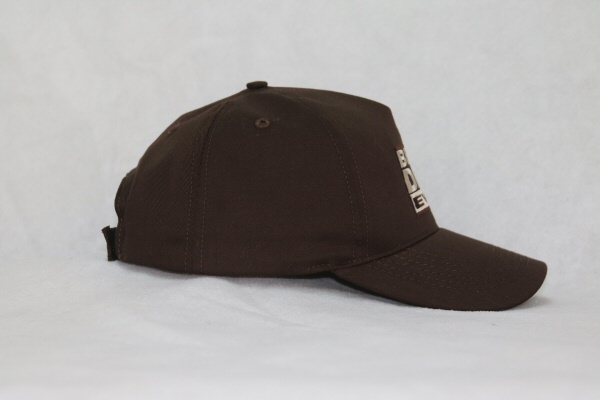 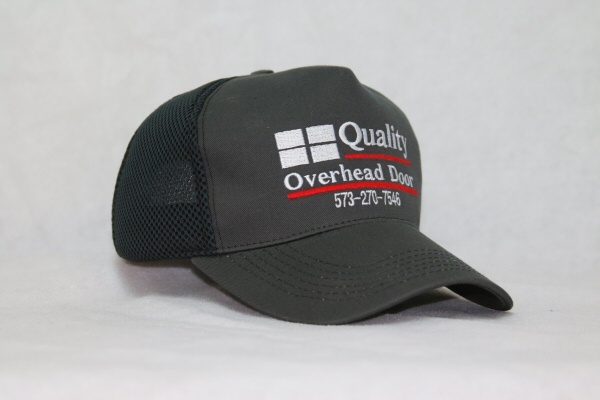 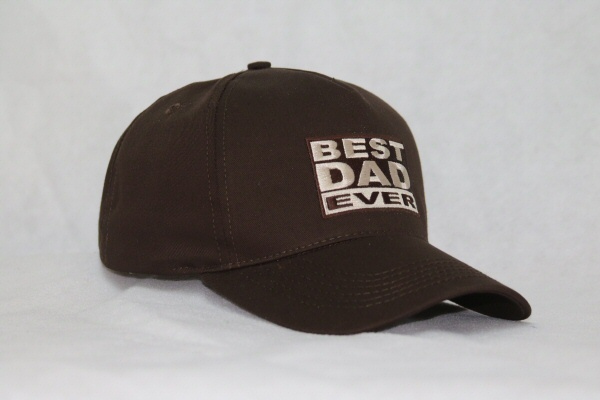 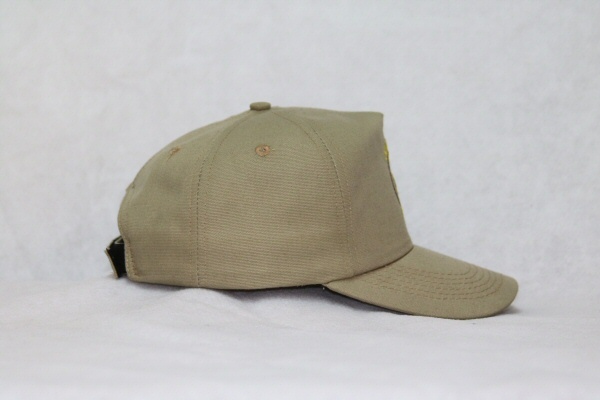 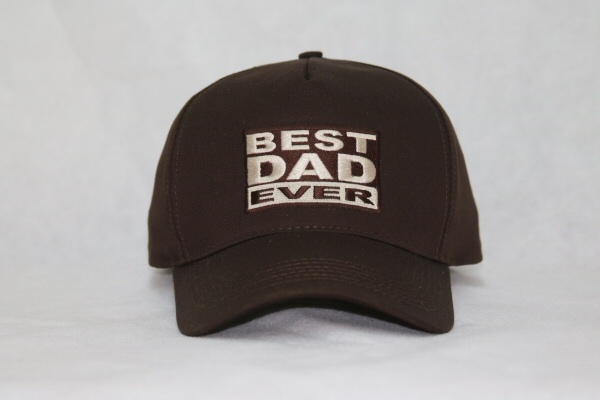 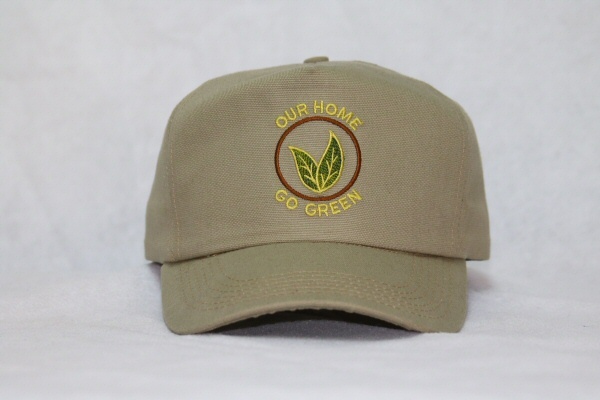 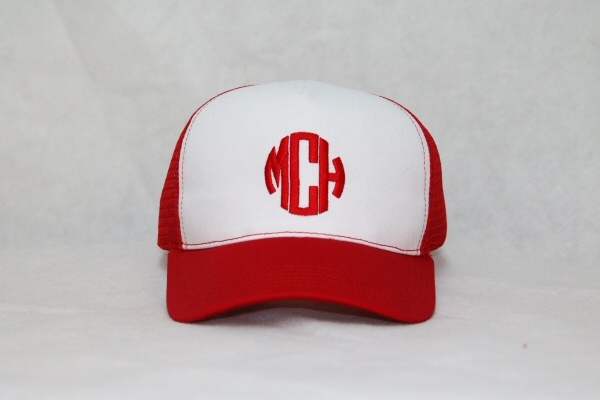 Don’t forget to customize your caps by looking at our Custom Cap Features & Materials and Embroidery pages for more information.